SALE! 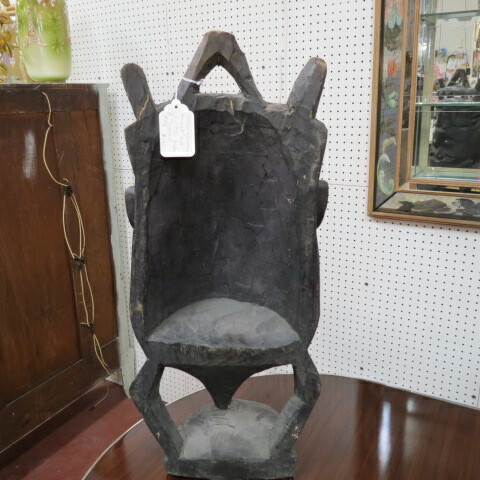 now $125, originally $195. 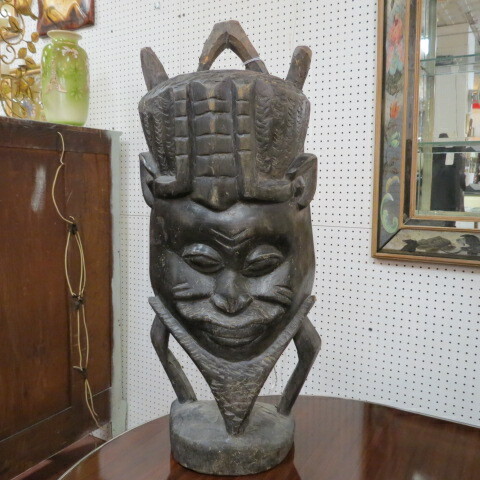 Vintage antique carved African tourist art from Yoruba, Nigeria c. 1970.